There are only two months to go before Dark Souls III is released and you get to see “YOU DIED” plastered across your screen for the thousandth time. But for those who can’t wait that long and want to see more of the game, Bandai Namco and From Software have released its opening cinematic. “It is called Lotheric, where the transitory lands of the Lords of Cinder converge,” the narrator states. The clip suggests that Dark Souls III will be set in a place between the planes of existence, and shows off some of the enemies you’ll be facing: Aldrich Saint of the Deep, Farron’s Undead Legion, and the fairly awesome-looking Yhorn the Giant. Early previews of the third game in the Dark Souls series has revealed more of the same challenging gameplay seen in its predecessors. Some new features include special attacks unique to each weapon type, called Battle Arts, and enemies that change stance depending on the player’s actions. 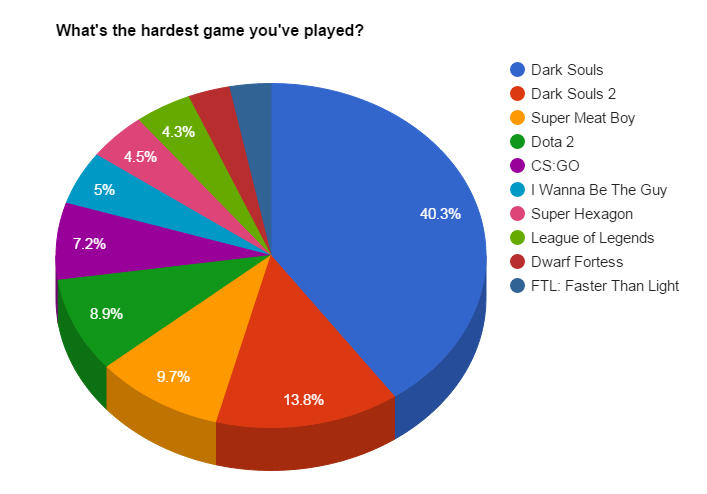 Last year, a PC Gamer survey revealed that Dark Souls is considered the hardest game ever released on the PC, with its sequel coming in second. Dark Souls III will be available for the PC, Xbox One and PS4 on April 12. 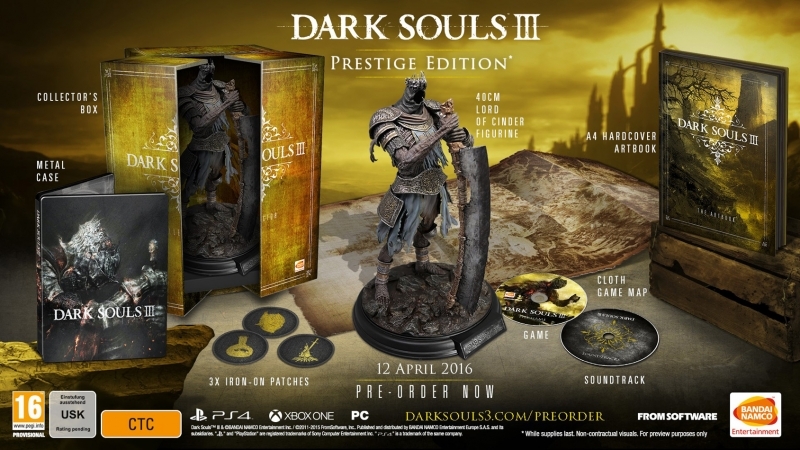 There will also be a Collector’s Edition and Prestige Edition released that come with a figurine, iron-on patches, soundtrack, map, and A4 hardcover artbook. I hope this is designed more like Demon's Souls and Dark Souls than Dark Souls II. Looks promising if so. It should be. Miyazaki made a huge emphasis on avoiding conversations that involved DS2 during his interviews lately. What makes me super excited was just hearing Velka's voice in the intro cinematic. Talk about a throw back. Emachines Video Help - In The Dark!